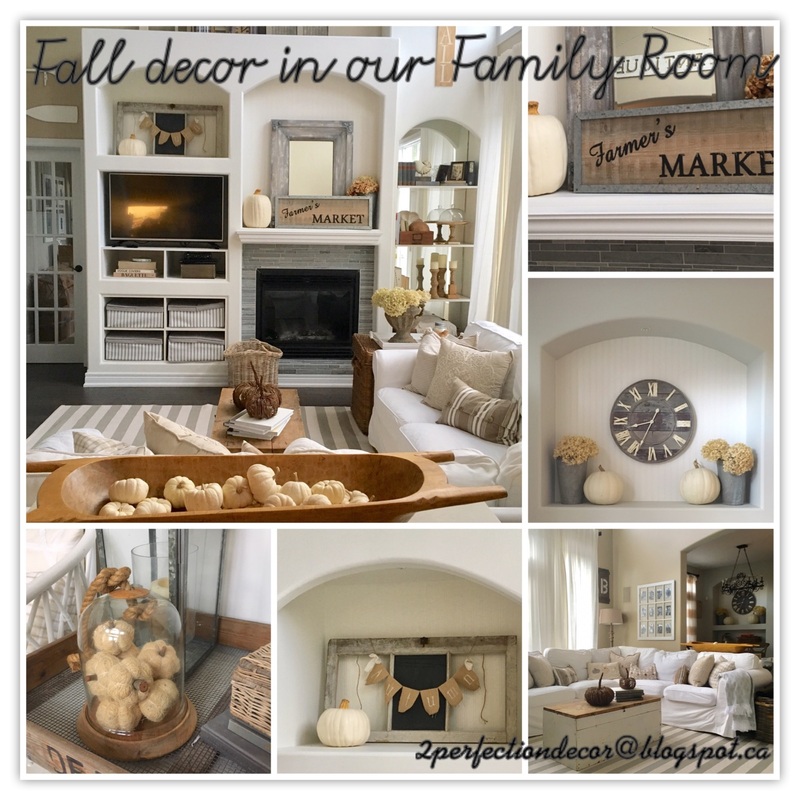 Welcome to our living room.. we are all decked out for the season.. 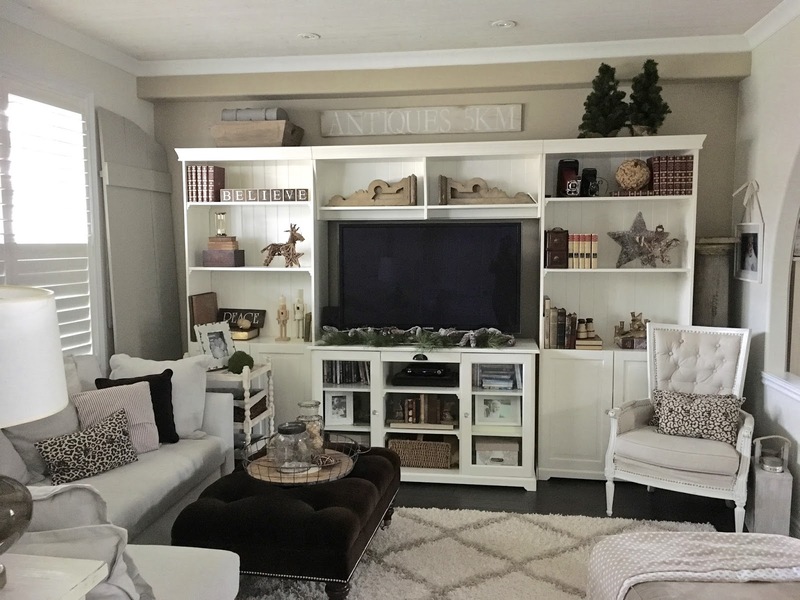 This room got quite the christmas transformation.. I changed up our Bookcases with festive decor like our sparkly stars, reindeers and even some nutcrackers.. I even added some faux trees on top of unit instead of our usual globe. See how the rest of the room turned out and sources by clicking below.. 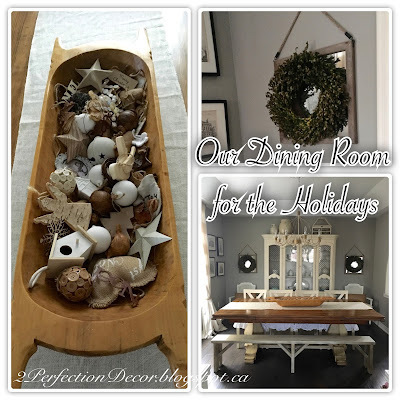 So in the dining room I went with a more natural vibe, more wood accents and beige and brown tones to tie into the attached living rooms brown vibe which you will soon see.. 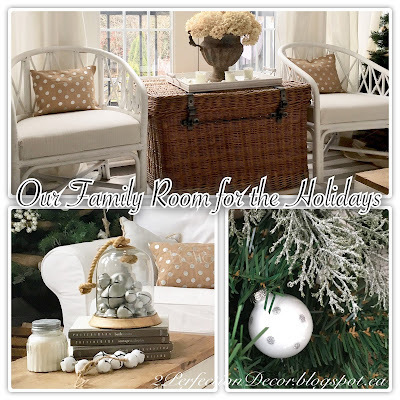 Recently we had the walls and ceilings painted in here, so far I'm still not sold on the color but we are leaving it for now although I already have a few ideas up my sleeve ;) See more on how we decorated our room for the holidays by clicking below.. So this year I wanted a well decorated home for the holidays.. christmas-ey but not cluttered.. 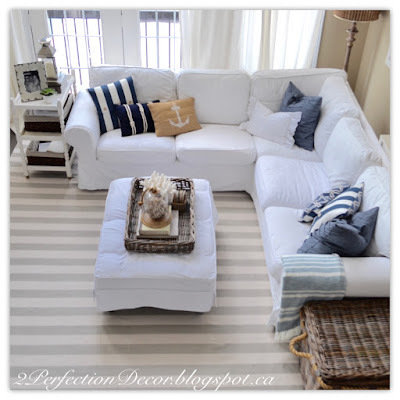 I love decor .. clearly! But even I can see that my home can easily change from clean to chaotic in mere minutes.. I have a lot of STUFF as my mom and aunt like to remind me ;) .. So when my house is clean I think it looks very together and amazing But if its even a little bit messy.. mostly thanks to my little monkeys it can look chaotic and yes cluttered sadly,, so back to my point lol.. so this year I really had to focus in on decor that I was really 'IN LOVE' with.. ONLY! I feel bad even posting right now with everything else going on in the world. So i'm going to keep this post light and simple. 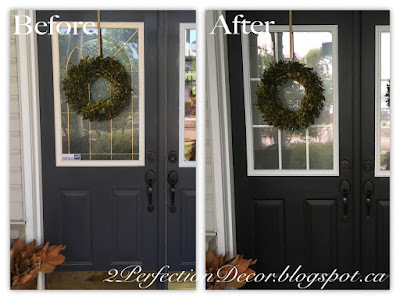 I have always disliked our front doors.. for 4 years I have been dreaming of new doors.. 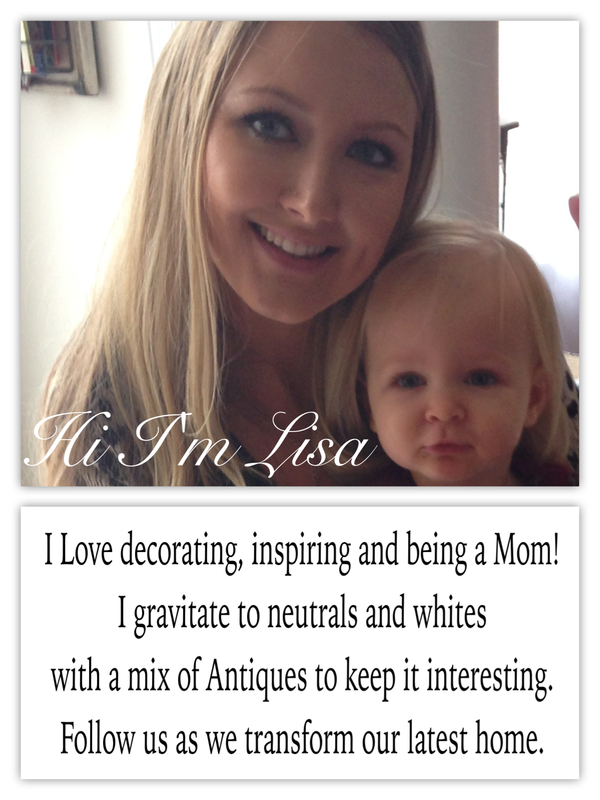 Which is a long time in 'Lisa land' ;).. of course that was before I got a estimate for them.. oh my gosh it was $7000 !! I really had no idea.. I anticipated approx. a third of that. 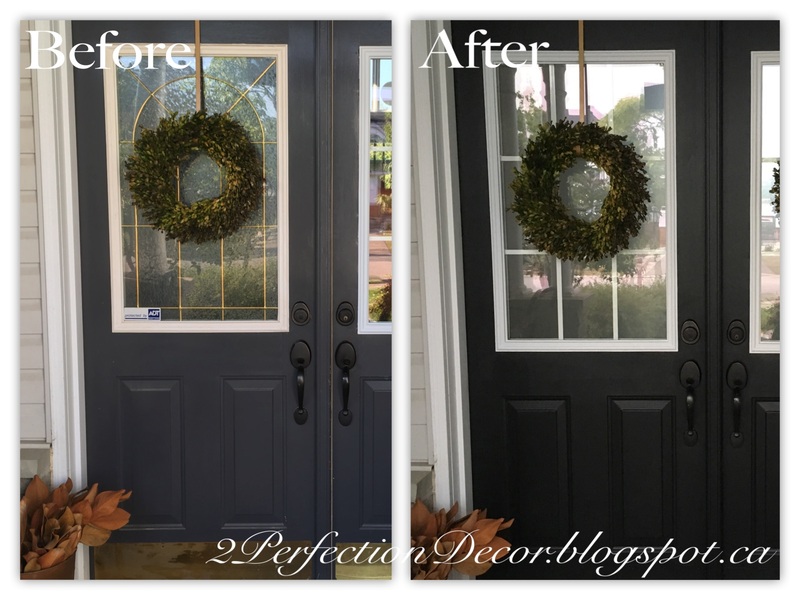 so needless to say even I can rationalize that if its not broke don't change them mentality lol.. See how we achieved a new look for under $250!! 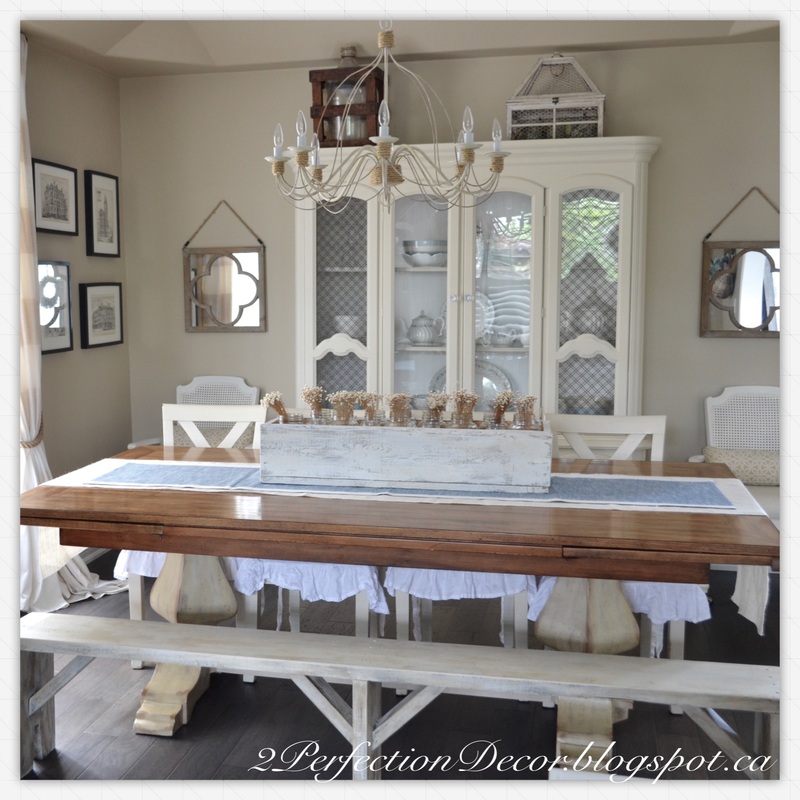 So the Summer Decor tour continues.. so today it is our Dining room.. This is our families gathering spot.. See how it all turns out below..
First let me say I know this post is a little late coming.. But I finally had the time to switch up some of our decor the other day so I thought I'd share it anyway..hopefully it can still provide some kind of summer decor inspiration.. Summer for me is all about the nautical coastal look with fresh tones of blues and whites and lots of natural materials. I'm back! I'm so sorry, I've been M.I.A on the blog for a little over 2 months now.. I've been posting here and there on Instagram.. but honestly I have just been crazy busy with my family and kids but I'm going to try to find a better balance.. between the blog and the fam!! 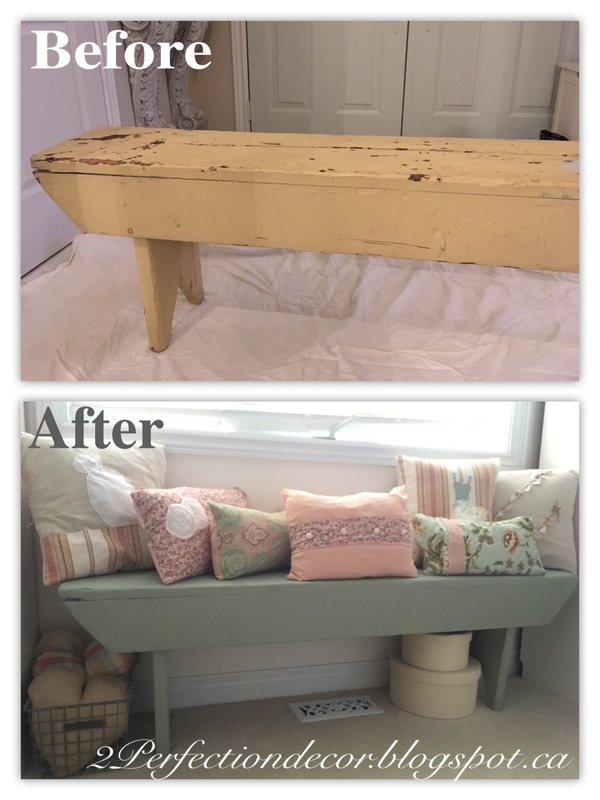 So today i wanted to share one of our more recent makeovers.. Our daughter is 4 now and shows a lot of interest in decorating so I got her involved in this project .. after all it is her bench! The once pastel yellow farmhouse bench sits under her bedroom window.. It was very worn yellow, painted in most likely in lead paint due to age ..so I did a little research and read as long as you don't sand it and you just cover over the lead paint, its fine.. so off to painting we went :) ..